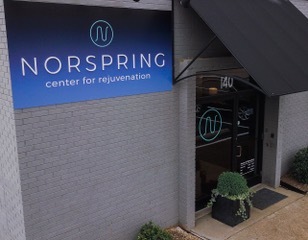 NORSPRING Center for Rejuvenation was founded in 2017 in Chattanooga, TN by a group of health and business professionals with one common goal, offering new methods for approaching overall health and wellness, that would appeal to a wide range of people. The goal is to provide complete whole body rejuvenation through innovative therapies, to their clients. These therapies can offer clients advanced and effective ways to use the natural recovery power of our bodies. NORSPRING's innovative therapies will enhance wellbeing through improved performance, increased vitality and overall revitalization. One of the many services offered at NORSPRING will be acupuncture provided by the Institute for Acupuncture and Wellness. 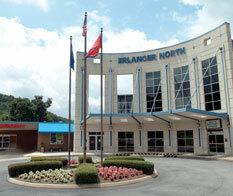 NORSPRING Center for Rejuvenation offers the only true whole body cryotherapy in the Chattanooga area. 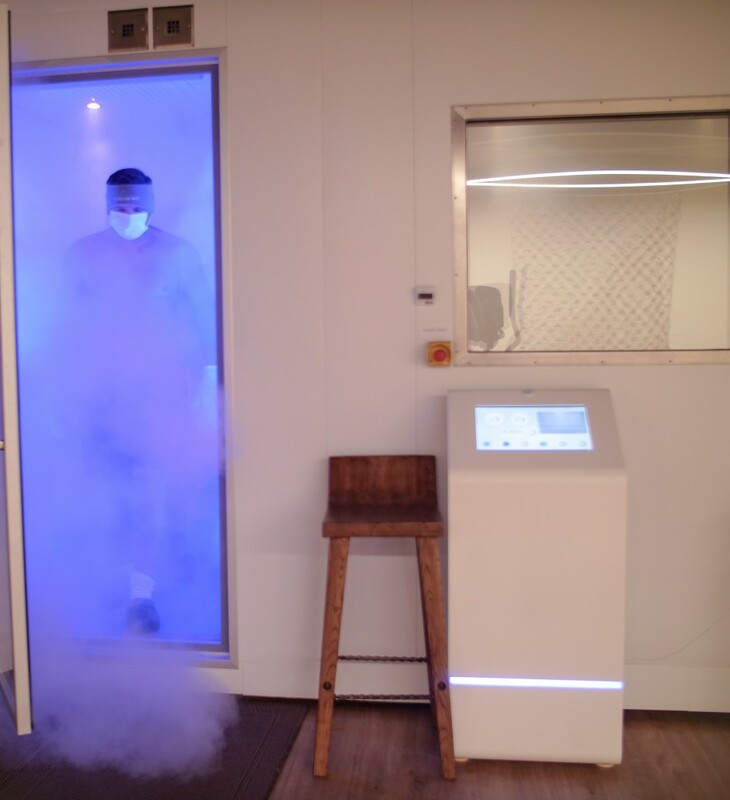 The use of a vortex cooling system allows a highly oxygenated air emersion to cool the entire body during the cryotherapy treatment. This process eliminates the need to use hazardous refrigerants such as liquid nitrogen. Whole body emersion (including head, neck, face, and arms), is critical to facilitate a uniform drop in skin temperature, and necessary to stimulate the brain’s reaction to cooling the skin. There are no height or weight restrictions for our WBC at NORSPRING. To schedule an acupuncture appt at NORSPRING, call IAW at 423-778-9407. To schedule a cryotherapy chamber visit or other NORSPRING service, please call NORSPRING at 423-682-8647. 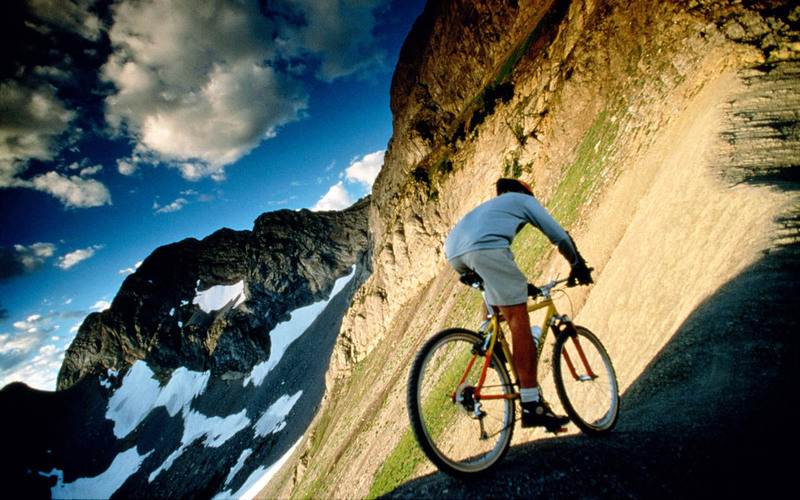 Our mission is to help you discover a healthier, happier, more balanced lifestyle. Together we can work to achieve your health and wellness goals.